The world’s most famous Italian sports car manufacturer has announced a new team member. Ferrari’s technical team will welcome Laurent Mekies, the former Safety Director at The Federation Internationale de l’Automobile, or FIA, later this year. Mr Mekies joined the FIA in 2014, moving up the ranks to become second in command to Charlie Whiting, F1 Race Director. The appointment of Mr Mekies – who worked for the F1 governing body for four years – is being seen as contentious by competing teams and the sports media. Motorsport fans are similarly divided with differing views on the appointment no doubt a hot topic at the F1 Paddock Club. It is likely that the appointment will fuel extra interest in the sport with corporate hospitality organisers, such as https://edgeglobalevents.com/f1-paddock-club/, directly benefitting. The appointment of the Toro Rosso former chief engineer comes hot on the heels of Renault signing Marcin Budkowski, the FIA’s then Technical Director. Viewed as similarly controversial, Mr Budkowski will take up his appointment at Enstone, Oxfordshire in April of this year. The process was heavily criticised by rival teams when it was revealed that Mr Budkowski only had to serve three months’ gardening leave – termed ‘highly inappropriate’ by team bosses – after the announcement was made back in October of last year. The handling of the appointment also meant Mr Budkowski had seen details of competitors 2018 cars which caused uproar on the grid. Although Mr Mekies will continue in his FIA role until June, he will stop all F1 related responsibilities with immediate effect as well as ceasing his F1 Race Director function. Previous employers include Arrows and Minardi. French-born Mr Mekies will report to Mattia Binotto, Ferrari’s Technical Director; interestingly, the role he will undertake hasn’t been officially announced by the team. 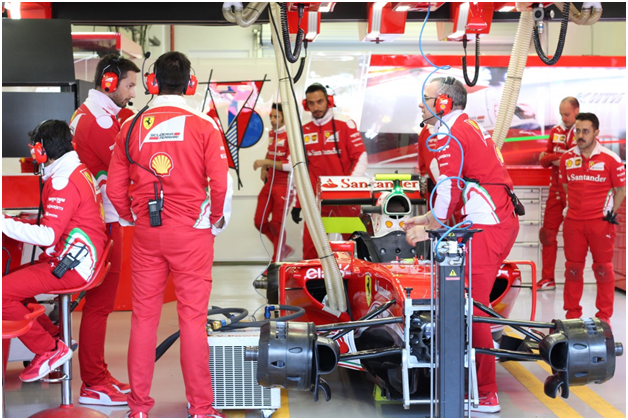 The Italian motorsport manufacturer Ferrari has roots going all the way back to 1929 when Enzo Ferrari – having left Alfa Romeo – launched the Scuderia Ferrari race team. 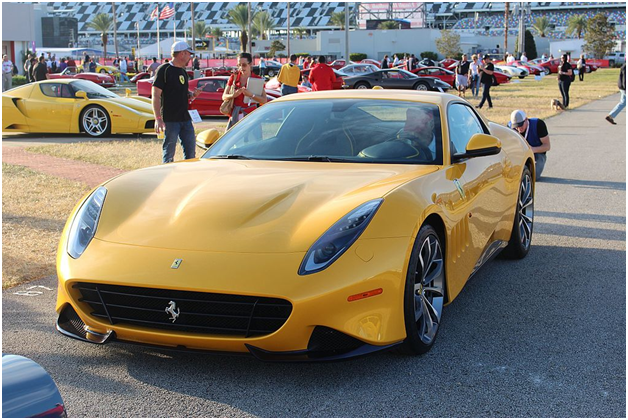 In sharp contrast with similar independent marques, the Fiat Group-owned Ferrari has not only survived but has thrived long after the passing of its charismatic founder. In January 2016, Ferrari announced it was separating from its former parent company Fiat Chrysler Automobiles.